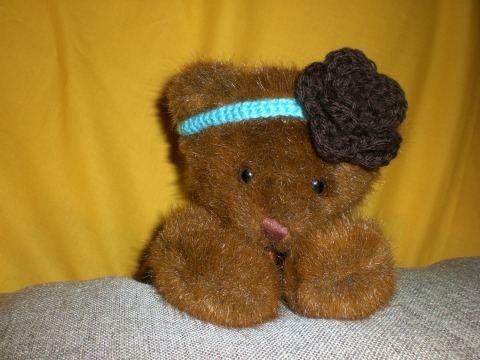 Homemakin and Decoratin: Handmade gifts for baby! My best friend is having a baby, like REALLY soon! 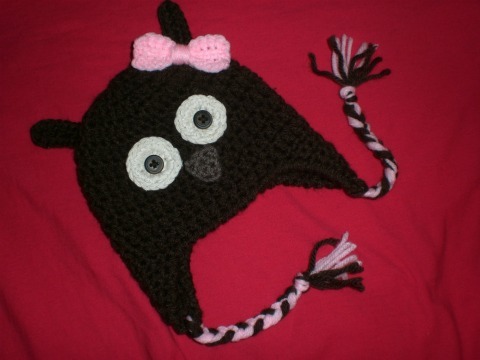 So last month I made a few sweet things for her little girl. I love how it all turned out. She's already received the package so now it's finally safe to show it all! 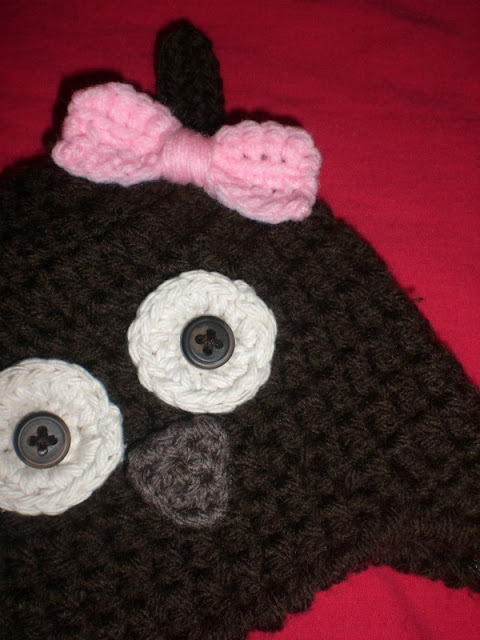 My second ever little owl hat! 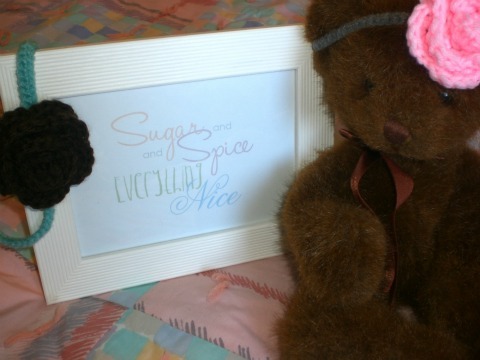 I just LOVE the little bow I added for that sweet girly touch. I created a darling little print using my Microsoft Word program. I printed it out as 5x7 and framed it for her. Wasn't sure about the colors she had picked out for the room, so I used several light colors and I love how it turned out. 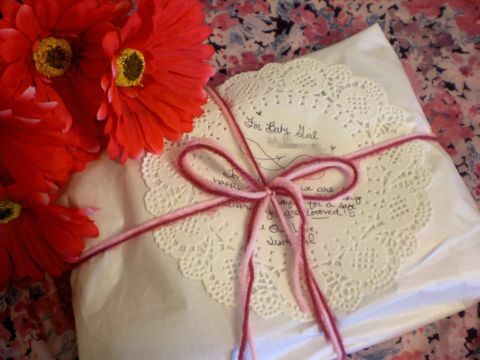 All packaged pretty for the happy couple! Congratulations to you my dear friends! I'm super excited for you and can't wait to see pictures! 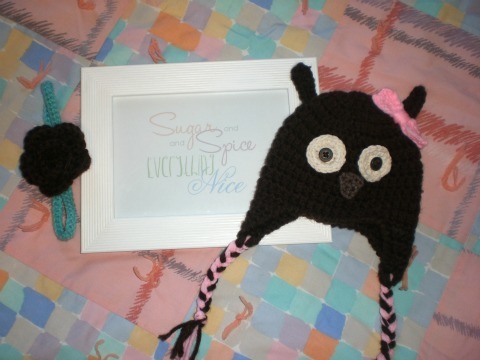 I absolutely LOVE that owl hat! Super adorable! Whenever I feel a requirement to give away a gift to someone, most of the time I prefer making them by myself. 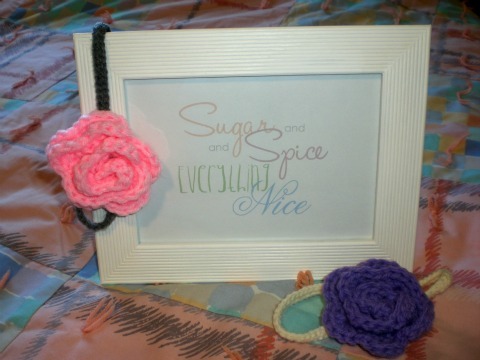 Its really a nice idea as the homemade gifts are much better than what you purchase from the market. The process is now made even easier with your superb tips… thanks a lot for that.